It hadn’t ever dawned on me to try making a showerproof jacket to wear on the allotment, but each time I’m working there, it’s almost guaranteed the weather will be either blazing hot sunshine, or showers. I had considered buying a showerproof coat, but after looking at the prices, they all seemed way too expensive for something which would most likely end up covered in mud after the first time I wore it, and no doubt would get snagged on the raspberry thorns! 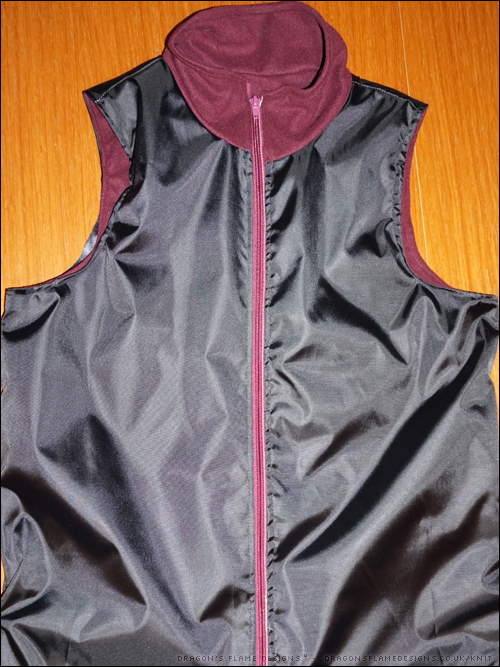 I didn’t want to attempt a sleeved jacket, as non-stretch fabric potentially wouldn’t allow me the range of movement I would need to be gardening. 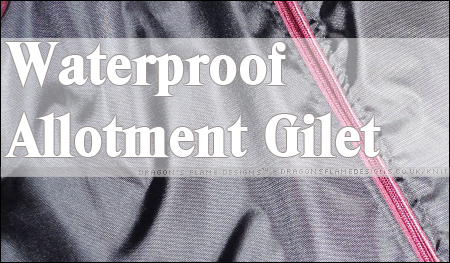 However, I’d had my eye on the Aspen Fleece Vest* from 5 out of 4* for a while, and after asking if it would work in a non-stretch fabric, decided that I would try making my own showerproof gilet. I was advised I could go up a size to allow for the lack of stretch, but after making this one, I think I’d be tempted to actually go back down a size for my next one, as this seems roomy enough. I used ripstop for the outer, so in theory if it gets snagged on the thorns then the hole won’t spread. 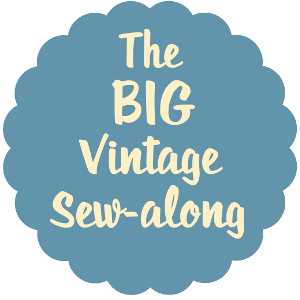 The lining (which isn’t part of the pattern itself, but was just made to the same size as the outer, then stitched together at the armholes, neckline and base hem) is a plain microfleece. I used the fleece for both sides of the collar, so it makes it more comfortable to wear. 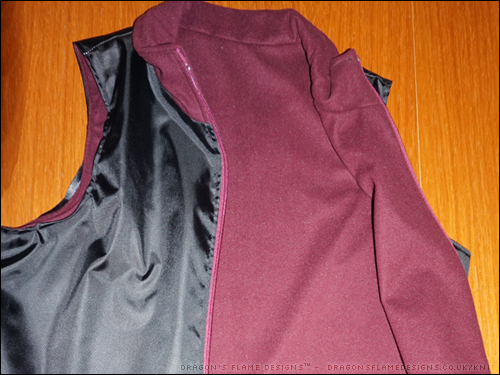 The stitching isn’t perfect (the lining seems a bit big compared to the outer on the side seams), and I know I messed up trying to sew the armhole seams…. I really need to learn the burrito method! 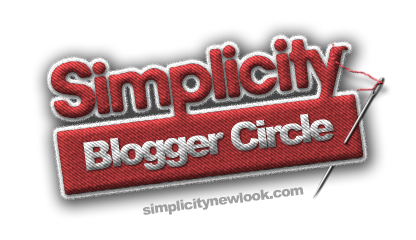 But the jacket is perfectly usable – it’s really comfy, and all I need to do now is go out in the rain to test out how waterproof it is! 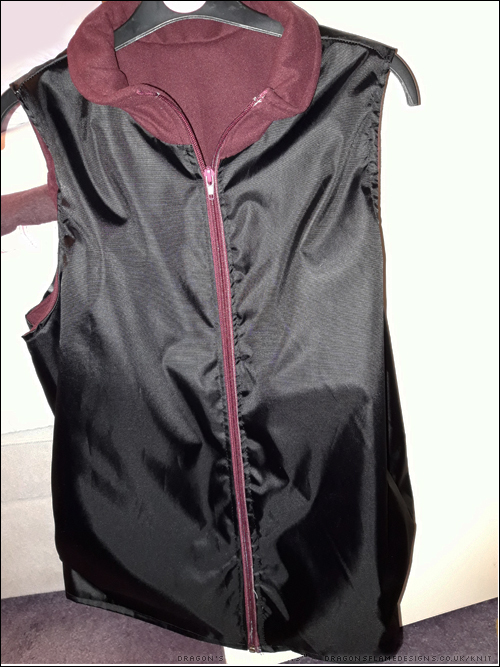 This entry was posted in Clothing, Sewing and tagged 5 out of 4, 5oo4, clothing, gilet, jacket, ripstop, Showerproof, Sleeveless, waterproof on January 29, 2019 by Sewist.